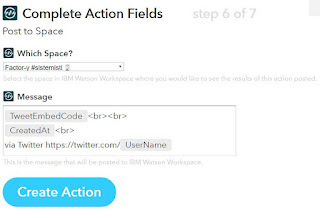 During IBM Word of Watson IBM has annoounced Watson Workspace with 2 build-in integration. 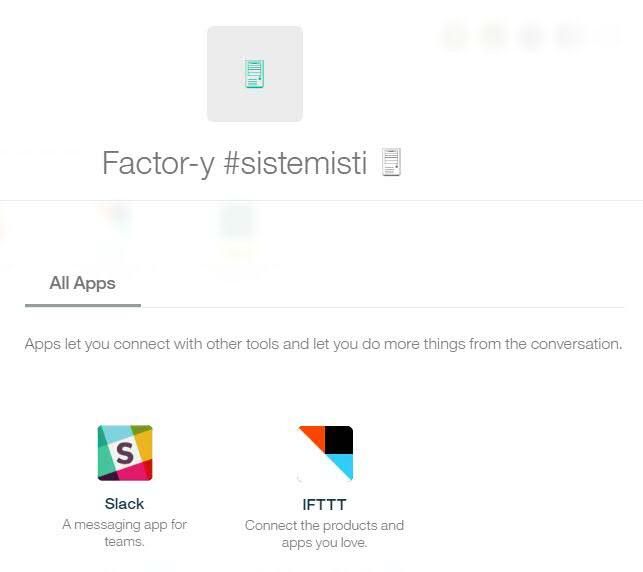 With Slack integration you can add a Slack Channel inside a WW space and vice versa so users from both world can communicate. Adding IFTTT to a space you can add a custom recipe from IFTTT site building you own advanced actions (see here to see some details about the site). 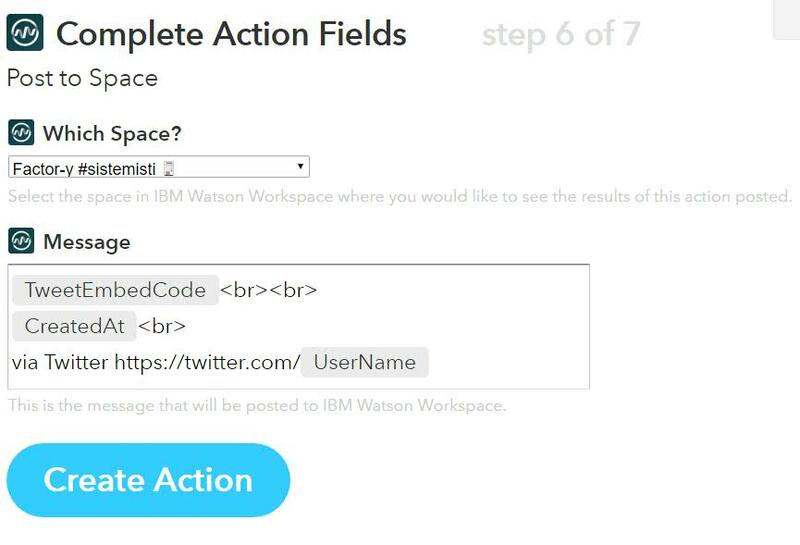 IFTTT means if this than that so you can build an action from a web service/email/feed/etc and do somethin for instance on Watson Workspace. 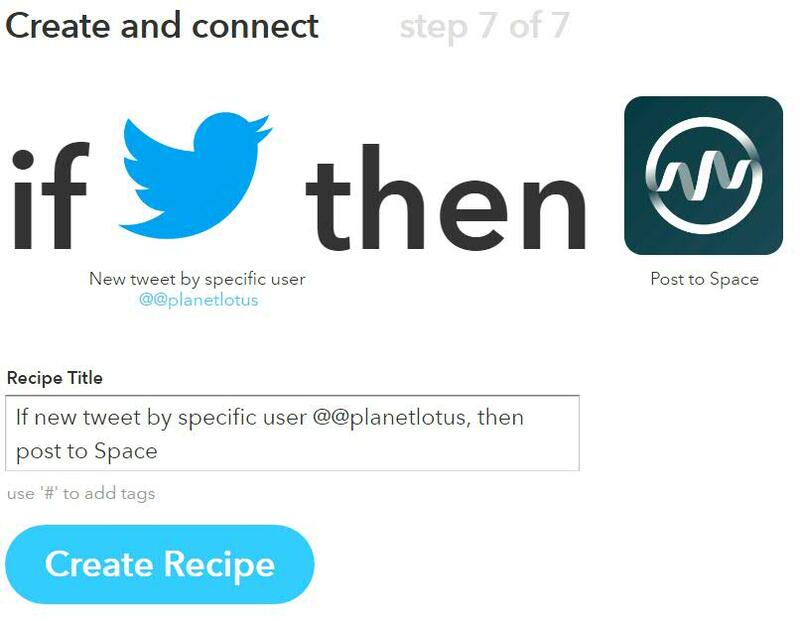 From Space properties we have to click over IFTT icon, then we can create the recipe Applet (you have to be registered on the site to use the service) . 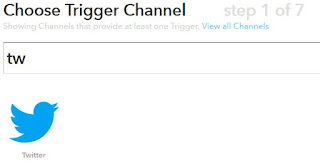 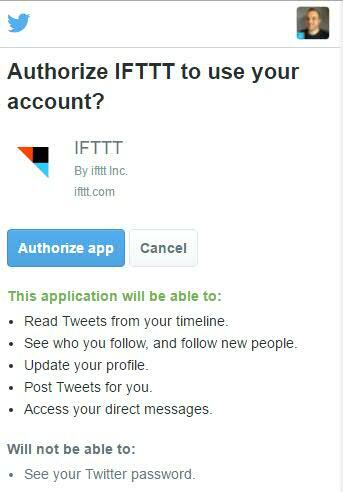 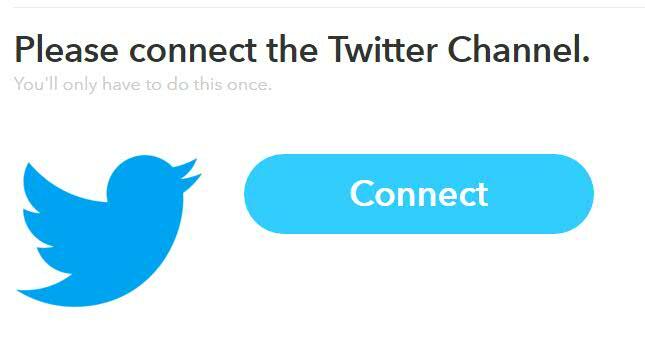 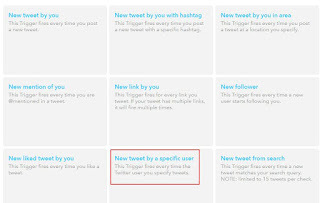 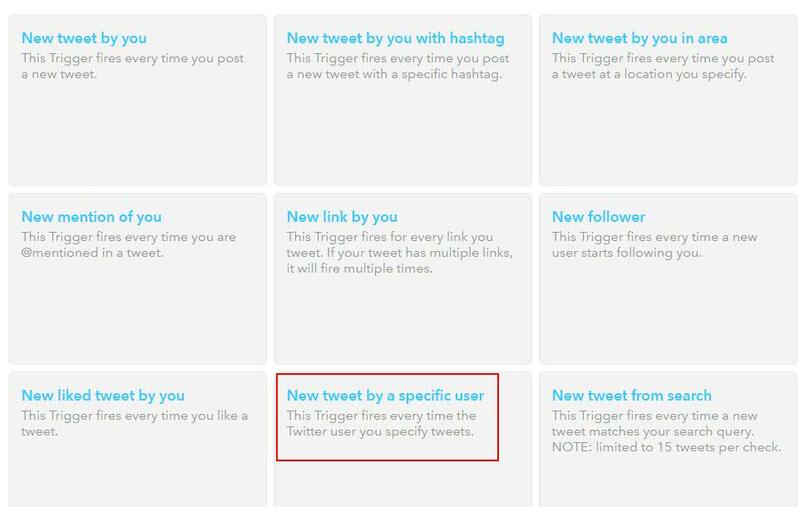 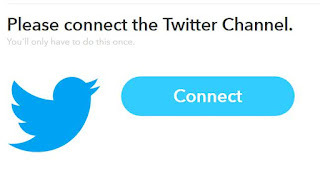 then we can choose the action "New tweet by a specified user"
The integration of IFTT is a great opportunity to have instantly a huge number to integrations because the Trigger (the start action) currently available are over 170 , great move IBM !